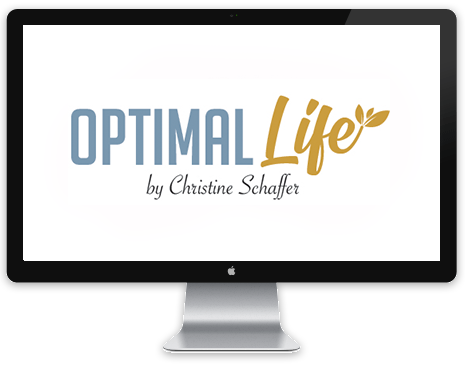 Optimal Life - Promoting living a healthy full life with chronic conditions. You are a powerful spiritual being connected to the source of everything (God…Infinite Intelligence). As all of us embrace this, we no longer allow outside influences to direct our life. We become in control of our life, to be and do what is impressed in our heart and desires. This sets up confidence and clarity because we become unstoppable when we allow the power in us that created worlds to direct us and not other people. This becomes the game changer of our life in this society. Confidence and clarity are the components that drive the creation of our desires whether it be building empires, finding the perfect person, or just finding serenity within. It doesn’t matter what religion you are. It doesn’t matter who your parents are or where they came from. It doesn’t matter how much money you have. You are magnificent and powerful in being your unique you!!! 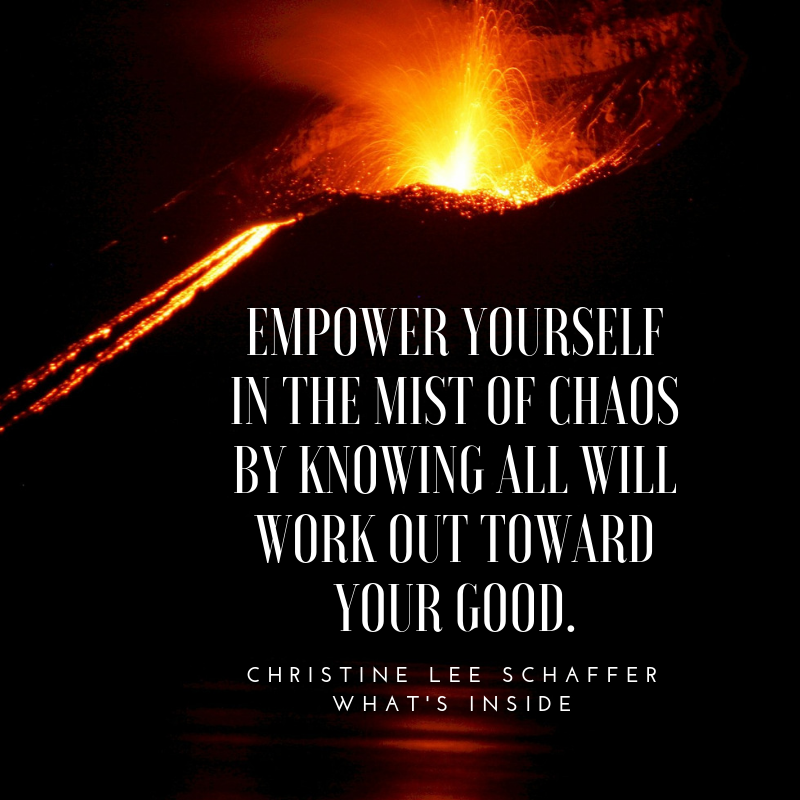 What’s Inside gives you the freedom to realize who you are, and reminds you of the limitless power that resides inside each and every one of us. It is no mistake that you have stumbled upon this book and are wondering what the title means. Your higher self has brought you to this book because you have attracted it. You are at the point in life where something inside is directing you, and showing you that you are so much more than your physical body. 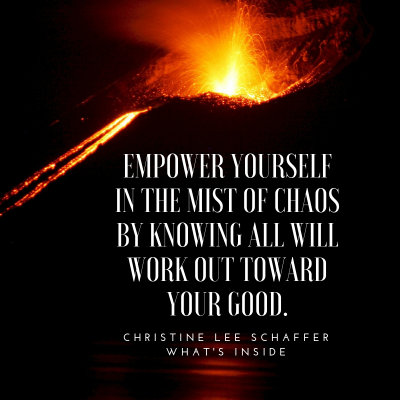 Empower Yourself In The Midst of Chaos By Knowing All Will Work Out Toward Your Good. 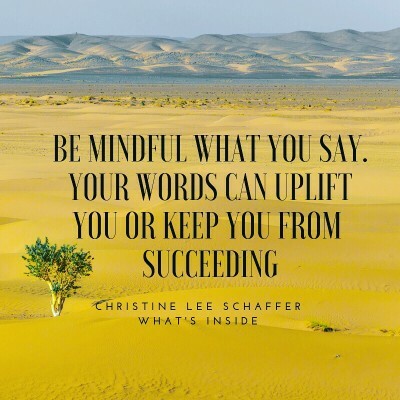 Be Mindful What You Say. 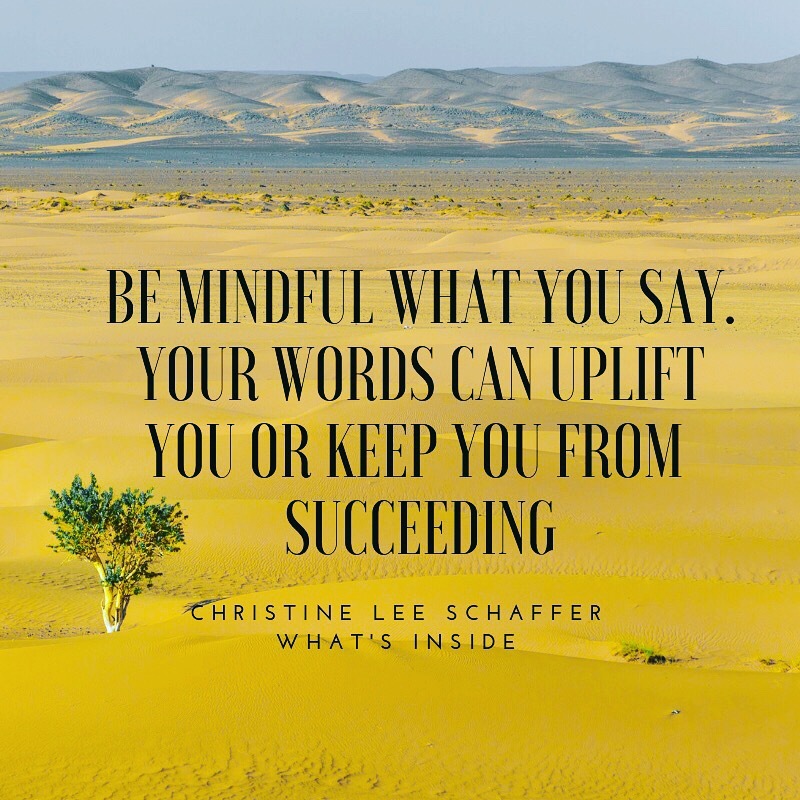 Your Words Can Uplift You or Keep You From Succeeding. New and exciting videos and workshops coming soon. In the meantime, checkout our latest audiobook, What’s Inside. Success Stories: We love to here from our customers that have been empowered to living a more healthy lifestyle. Optimal Life has produced a few self-educational guides, each one with its own meaningful purpose. All of our materials are thoroughly researched scientifically by well-known, respected health organizations. My Wife has had diabetes since she was a child, but i was not introduced to it until we met. Even though we have been together for close to 10 years there was still so much that I did not know about the disease. The DVDs were very helpful for me to understand everything that she goes through to take care of her diabetes. It also equipped me with information I need to know in case of an emergency. Great product and I would recommend it to anyone who has a family member with Diabetes! Knowledge really is power. When I heard from the doctor for the first time that Liam was diagnosed with asthma, I almost cried, unsure of what this meant. Now that I’ve received Optimal Life: The Essentials of Asthma, I feel equipped and ready for whatever happens in the future. Not only do I know more about what to expect, but ways I can help my son. I feel reassured that he can lead a full, happy and healthy life. Asthma does not (and has not) slowed him down one bit! I honestly couldn’t ask for anything more!